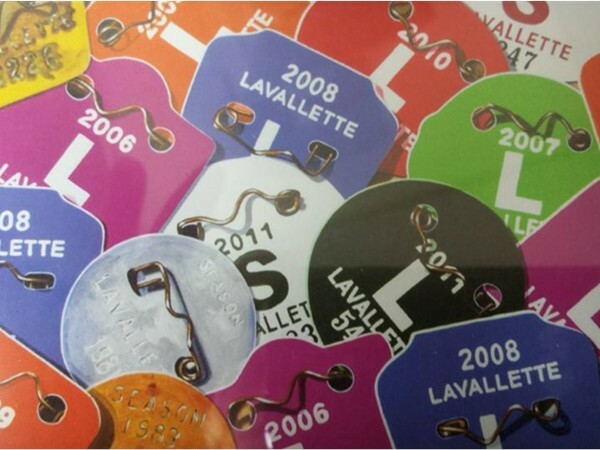 Lavallette officials say the borough’s decision to sell Christmas-themed beach badges to be given as gifts is paying off. So far, 194 regular season badges, amounting to $7,760, and 78 senior season badges, adding up to $1,070, have been sold. The borough has made a total of $8,930 from the early badge sales. Anyone interested in the holiday badge can pick one up at the Lavallette Municipal Building, all week long from 8 a.m. to 4 p.m. in the Administration Office at the municipal building. Badges are on sale at pre-season pricing of $40 per pre-season badge and $15 per senior badge.